Editor’s Note: The following story by Christopher Riggs appeared in the April 21 edition of The Catholic Advance. 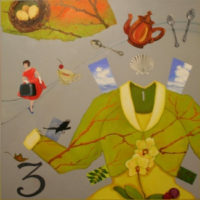 Published here by permission. Diocesan seminarians will soon be in a closer relationship with their bishop in the first two years of their formation. Starting in the fall, men who are beginning their college study in preparation for a bachelor’s degree in philosophy will become members of the St. Joseph House of Formation, will reside in the former rectory at St. Joseph Parish in Wichita, and study at Newman University in Wichita. Father Michael Simone, diocesan chancellor and director of the Vocations office, said Bishop Carl A. Kemme approved the house of formation for the seminarians during their first and second years of college. The program was given its name in honor of the parishioners and the pastor of the parish who “have graciously opened their arms and found a place for them to live,” he said. 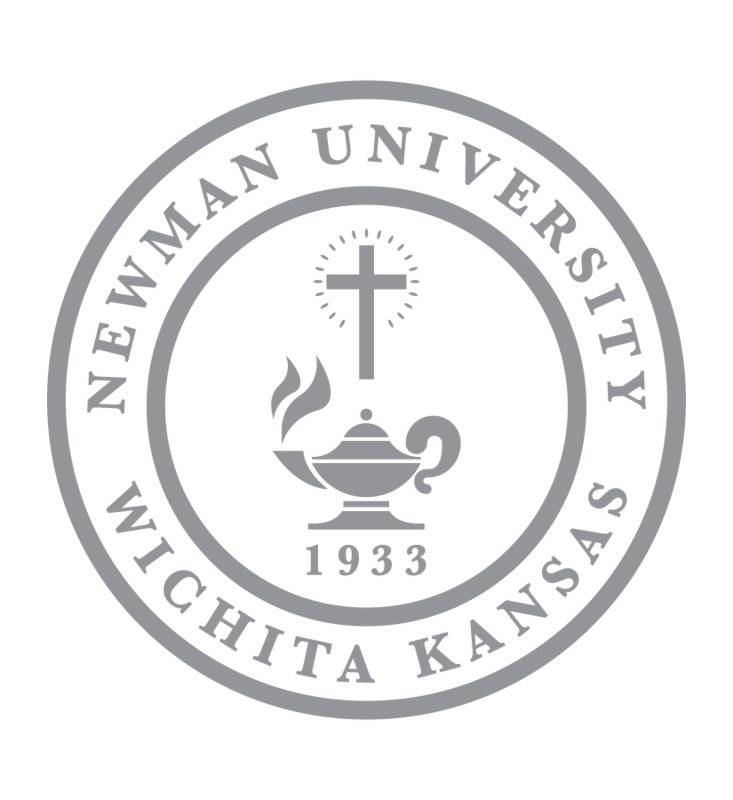 The seminarians will take basic college courses at Newman University as part of the formation program and will graduate in two years with an associate degree. There will be between three to five men in the first year’s cohort of the St. Joseph House of Formation, he said, adding that he believes it will gradually increase. The parish is excited to be a home for the seminarians, Father Simone said. Bishop Carl A. Kemme said the St. Joseph House of Formation is an exciting venture for the diocese. “After much prayer and consultation, I decided to begin this new program as a way to enhance our long tradition of helping young men discern a vocation to the priesthood, as well as providing a solid formation for them in the first two years of college seminary,” he said. 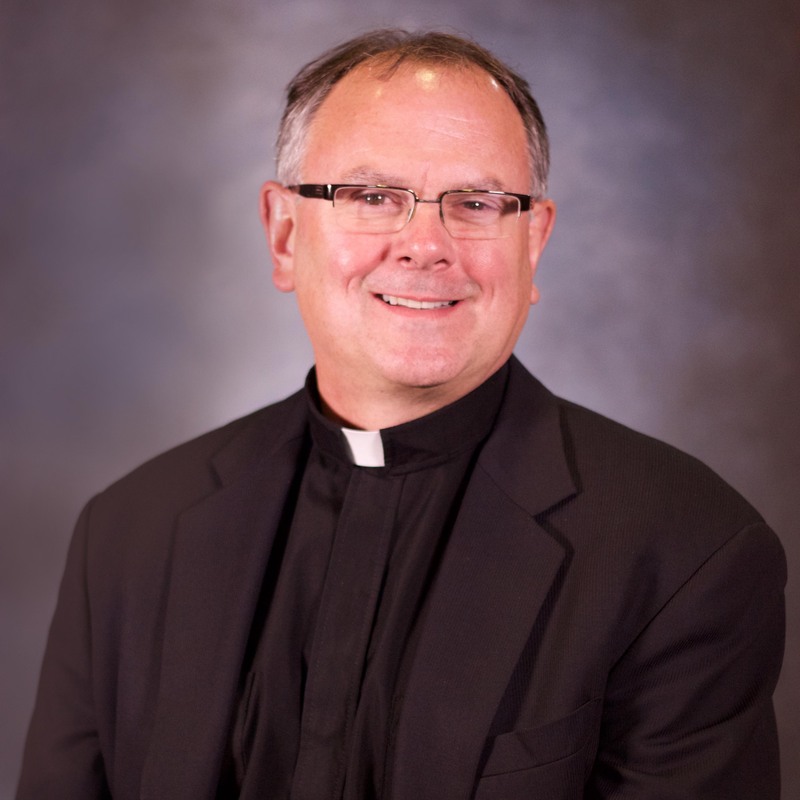 Father Joe Gile, dean of Graduate Studies and Continuing Adult Education at Newman University, said the idea of seminary formation in the Diocese of Wichita was studied several years ago and found great support among priests. 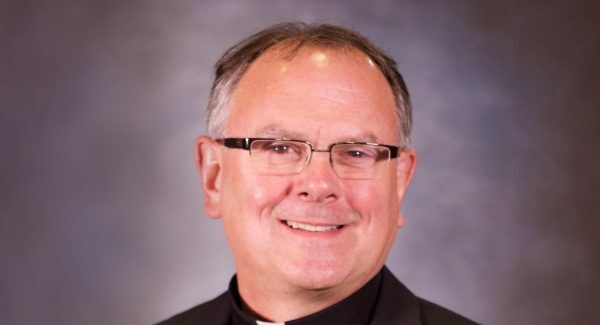 Bishop Michael O. Jackels, now the ordinary of the Archdiocese of Dubuque, Iowa, decided at the time that the Diocese of Wichita didn’t have the number of priests available to start the program. 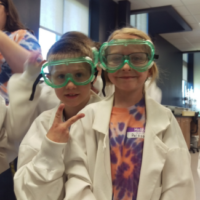 So, after consultation with his brother priests, Bishop Kemme decided it would be advantageous for the diocese to open a two-year house of studies program, Father Gile said. Newman’s theology department, which has worked closely with the diocese in its master’s degree program, won’t be heavily utilized by the new seminarians, who will be fulfilling general education requirements. They will complete their requirements for a bachelor’s degree in philosophy at one of the college seminary programs used by the diocese. “This will be a fine educational experience for the seminarians from start to finish doing their general education work at Newman,” he said. 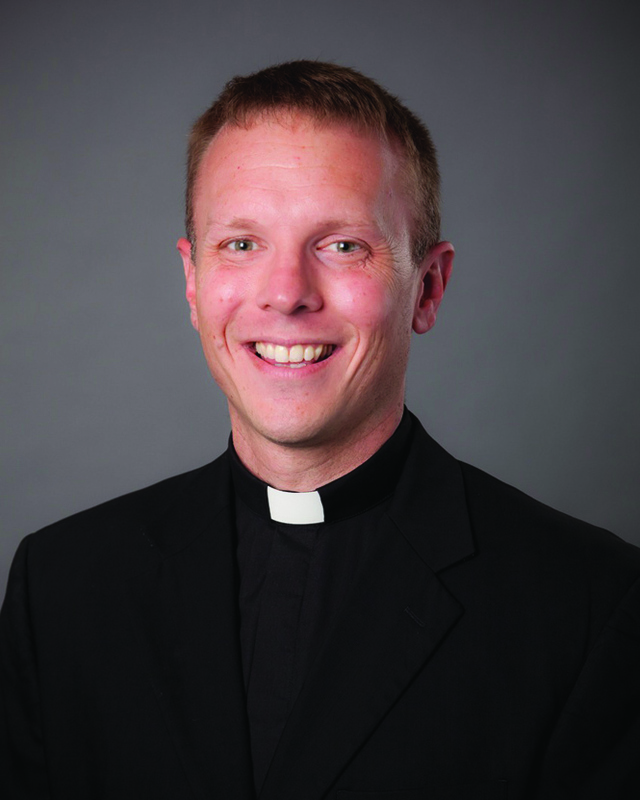 Father Gile added that he has been at Newman for about 12 years during which he has worked to make the university a regional center for theology. He added that it’s a win-win situation. 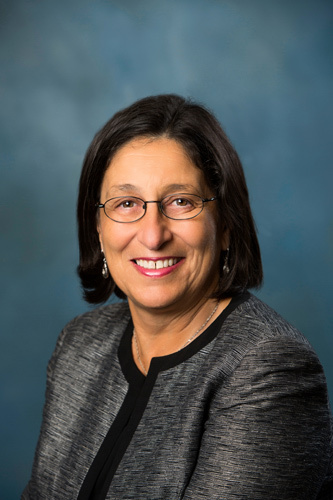 Dr. Noreen Carrocci, president of Newman University, said she was grateful for all the support the university has received from the diocese. The Diocese of Wichita has established a two-year initial formation program for its seminarians called the St. Joseph House of Formation. The men will live in the old rectory on the campus of St. Joseph Parish in Wichita. 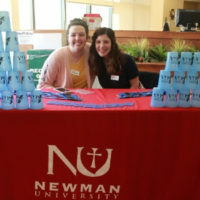 The seminarians will enroll at Newman University for their general studies. 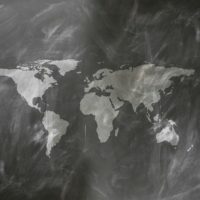 After receiving an associate degree from Newman, the men will transfer to a college seminary to complete their requirements for a bachelor’s degree in philosophy. Seminarians complete their academic training by studying for master’s degrees in theology at a seminary before their ordination to the priesthood.